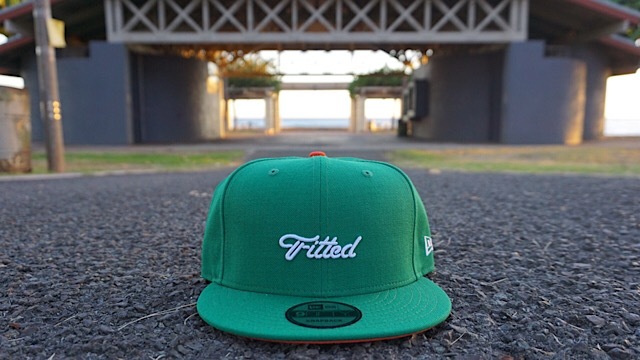 Releasing exclusively in-store and online this Tuesday, October 10 at 11am HST. 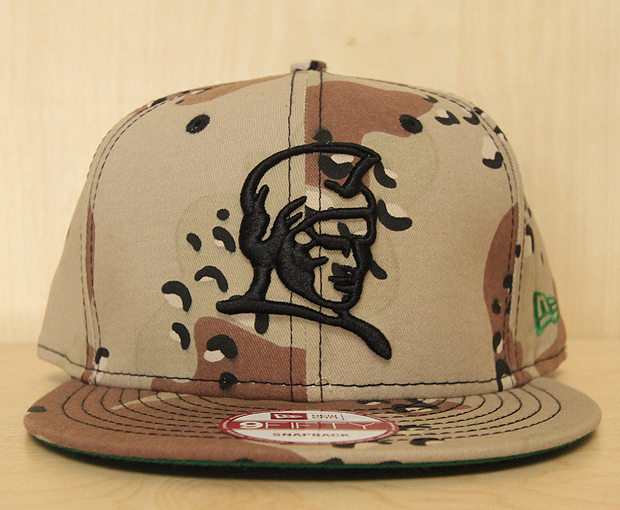 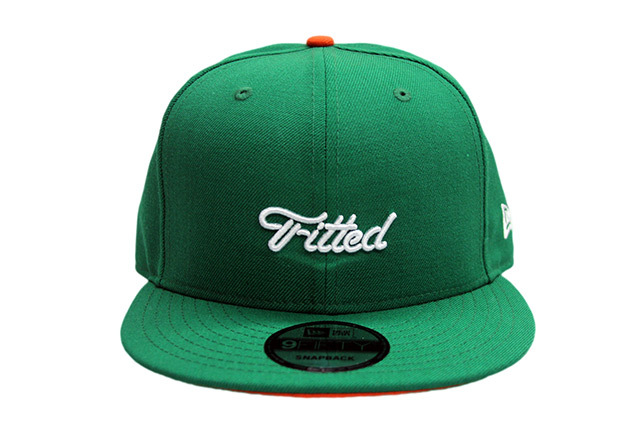 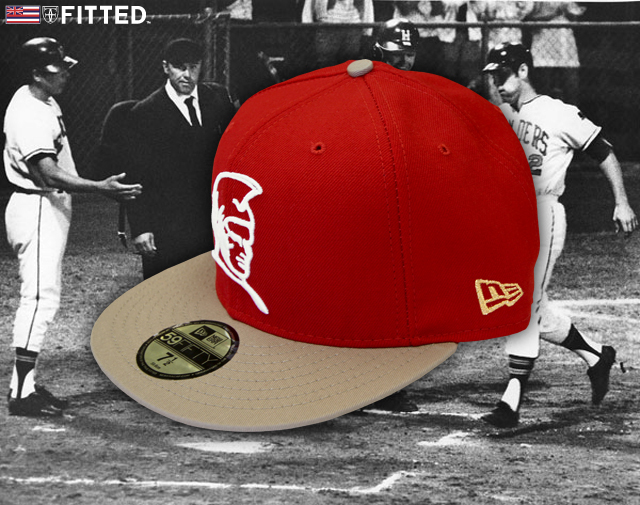 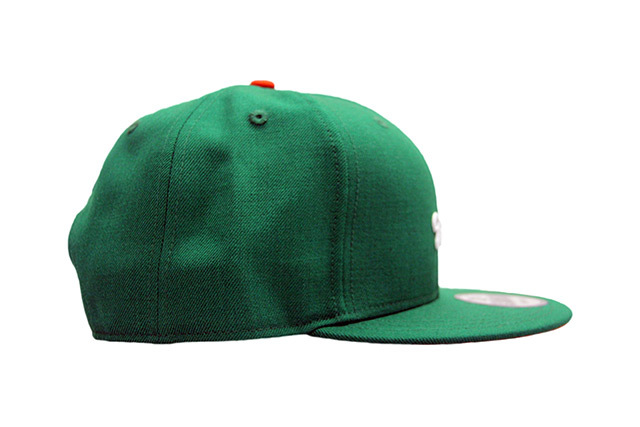 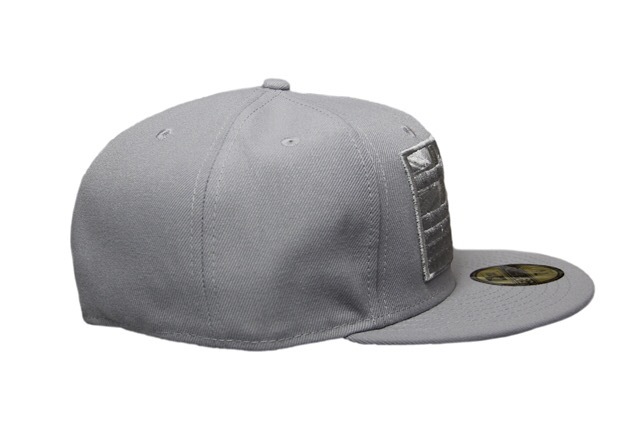 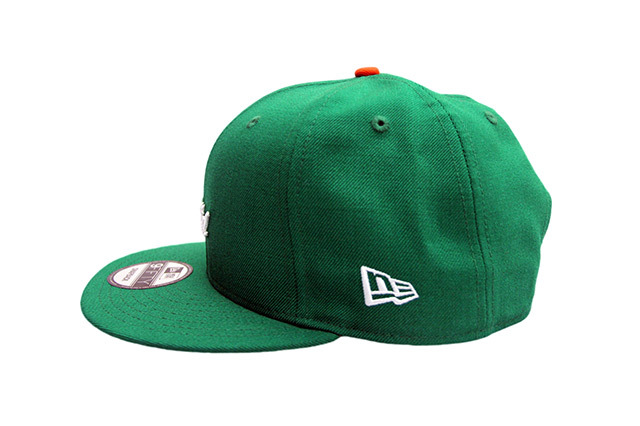 Tuesday’s FITSTRIKE release consists of a new Slaps Wind 59FIFTY and two matching tees. 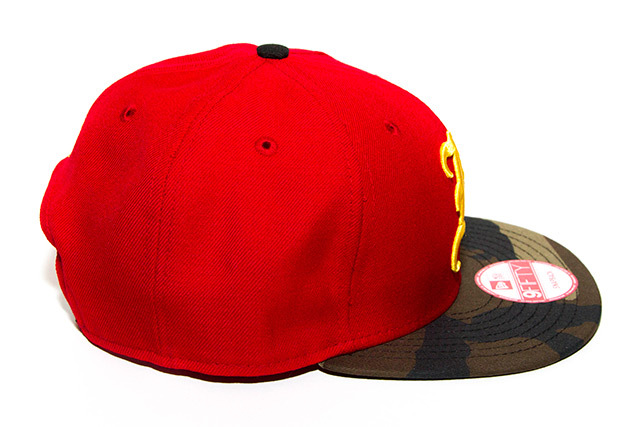 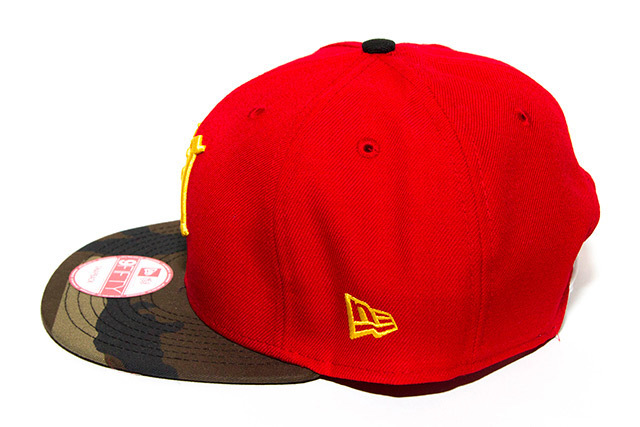 The Slaps Wind features a black crown along with a red visor and top button. 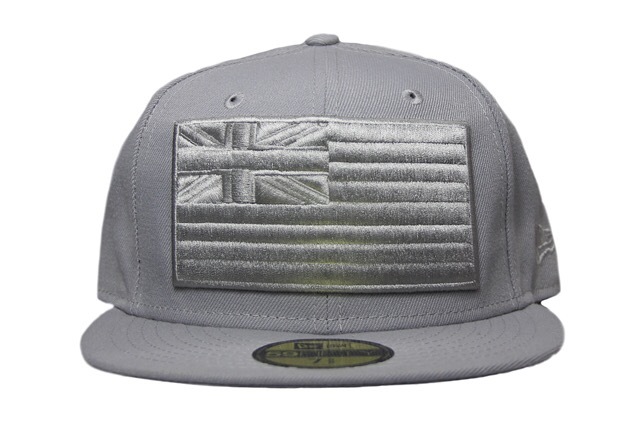 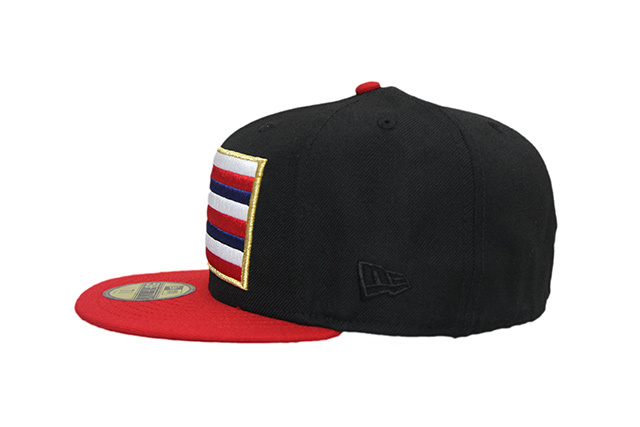 The flag embroidery is stitched in traditional colors and outlined in gold, while the side New Era is stitched in tonal black and the back crest is stitched in red and white. 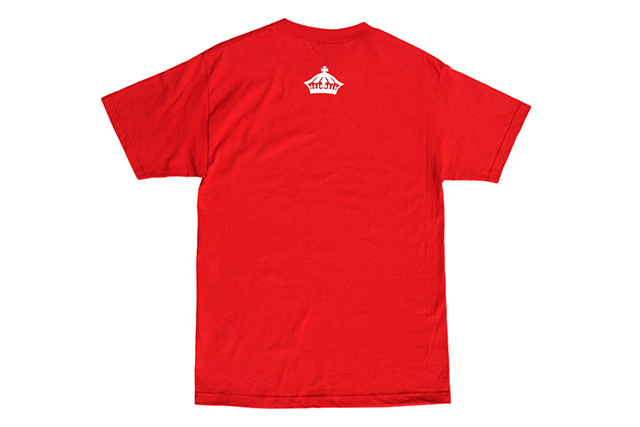 The first tee is a silver Islanders tee with black, red, and white print, while the second is a red Who The Crown Fits tee featuring white and black print. 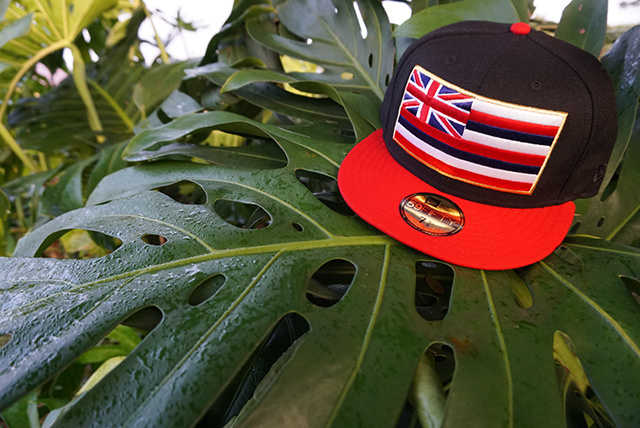 Releasing exclusively in-store and online this Tuesday, July 4 at 11am HST. 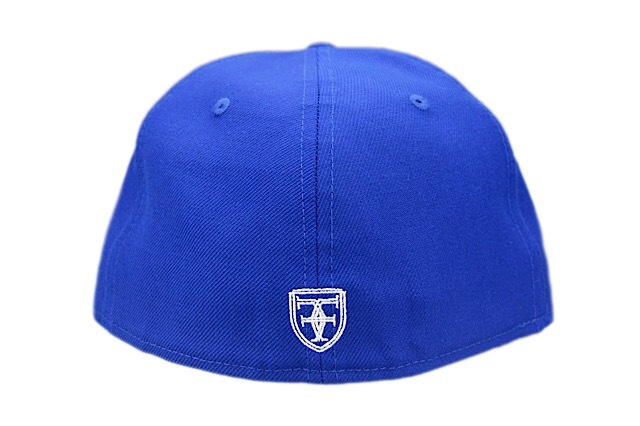 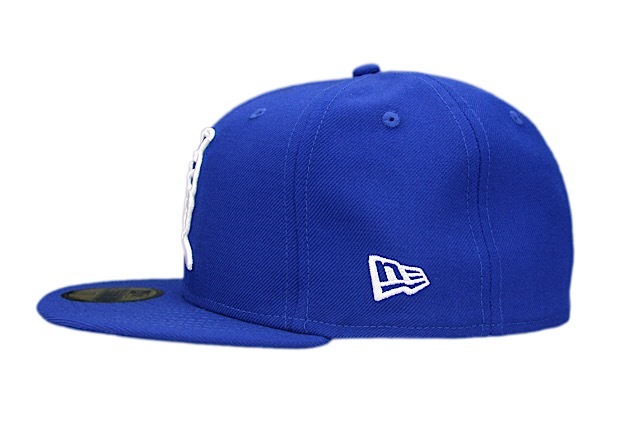 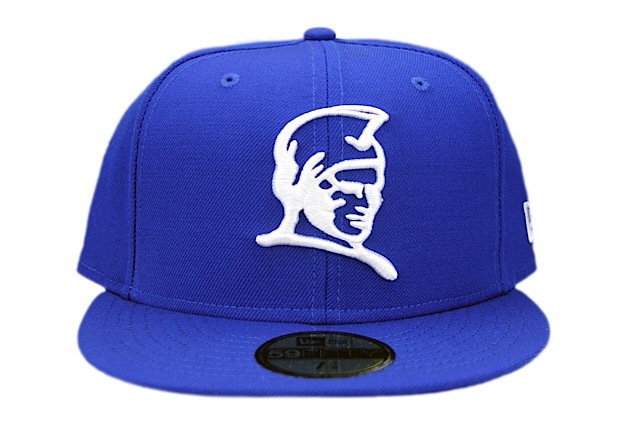 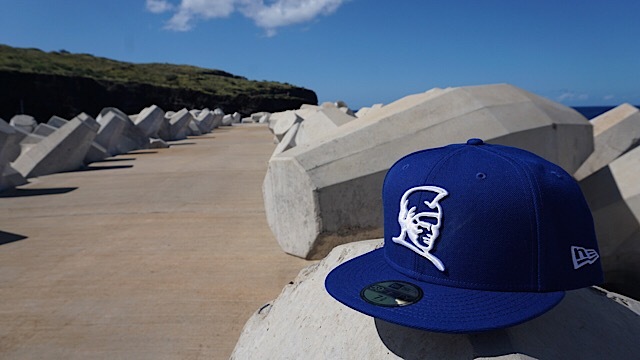 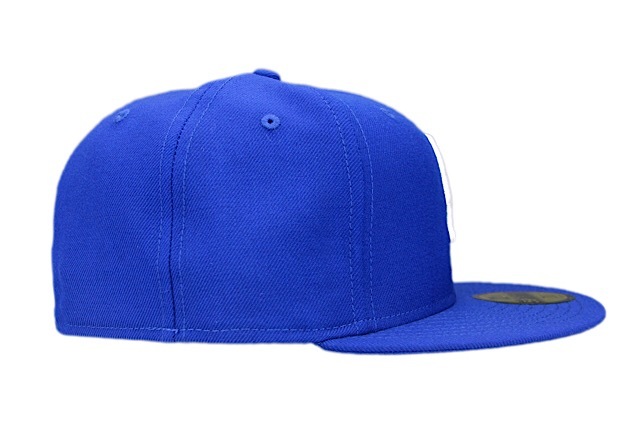 We’ll be releasing a clean Kamehameha 59FIFTY on Tuesday under our FITSTRIKE program, with a royal blue base and white embroidery on the front, side, and back. 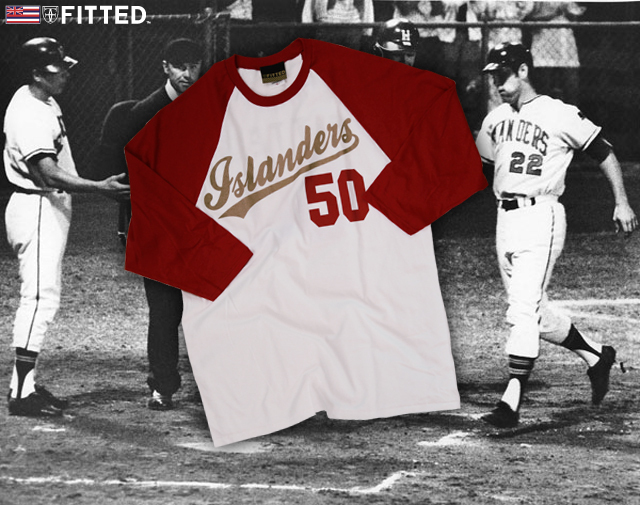 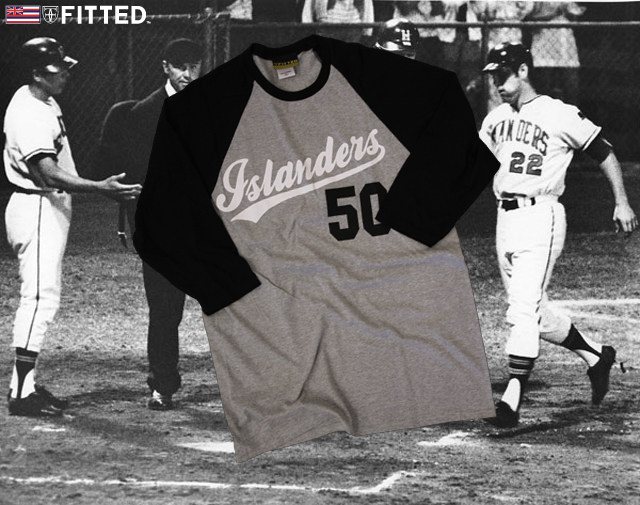 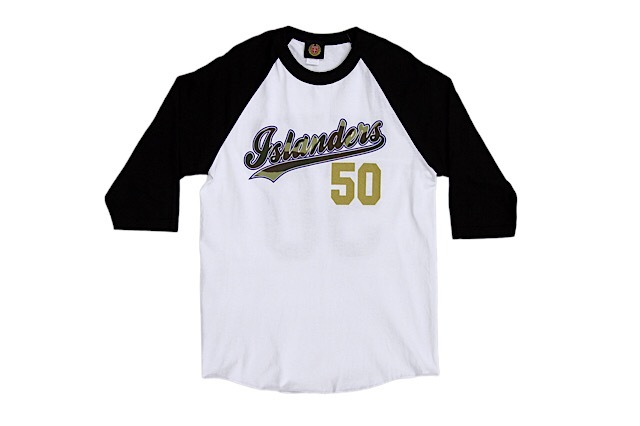 We’re also digging into the archives and bringing out a new colorway for our classic Islanders raglan, with a white body and black sleeves, while the front and back designs feature camouflage and blue print, as well as a gold “50″ hit on the front. 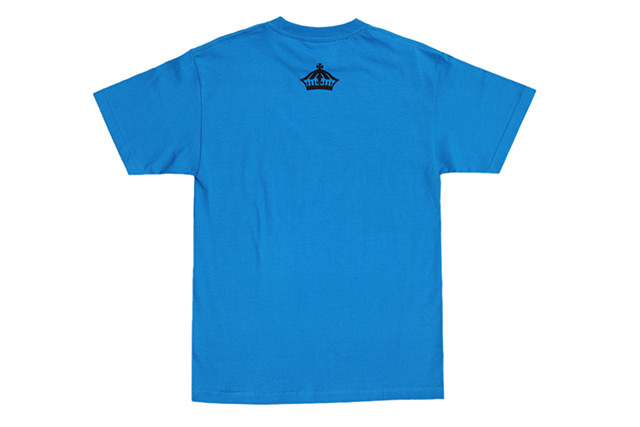 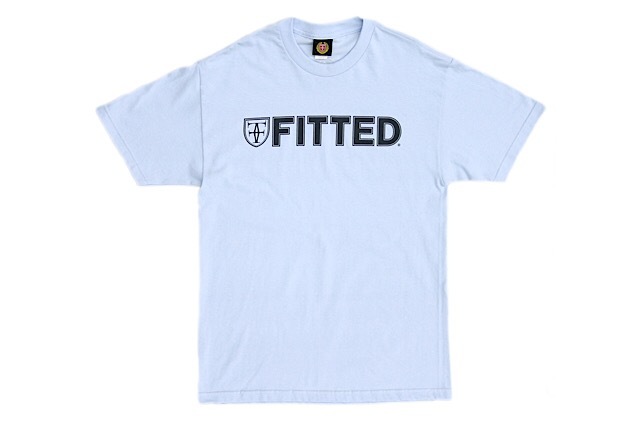 Alongside the Kamehameha and Islanders raglan, we have a powder blue Who The Crown Fits tee with navy blue printed on the front and back. 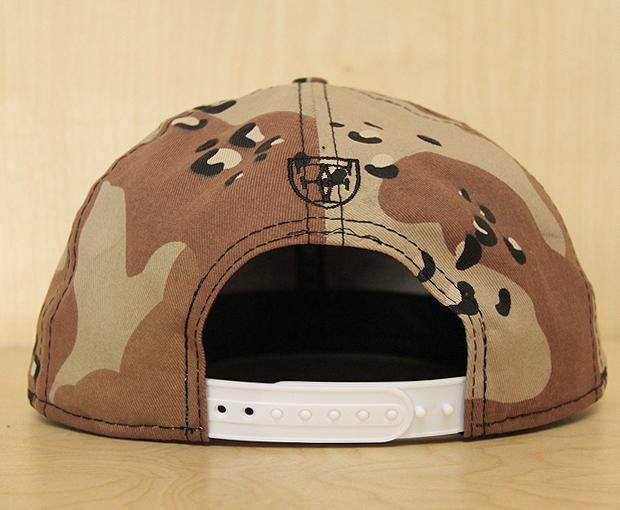 Releasing this Wednesday, December 3rd. 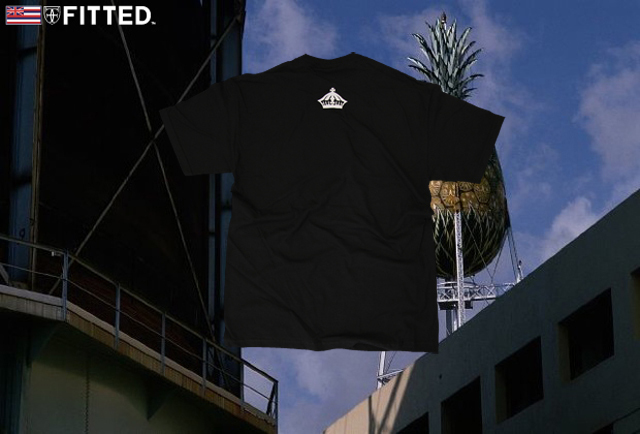 See below for release information. 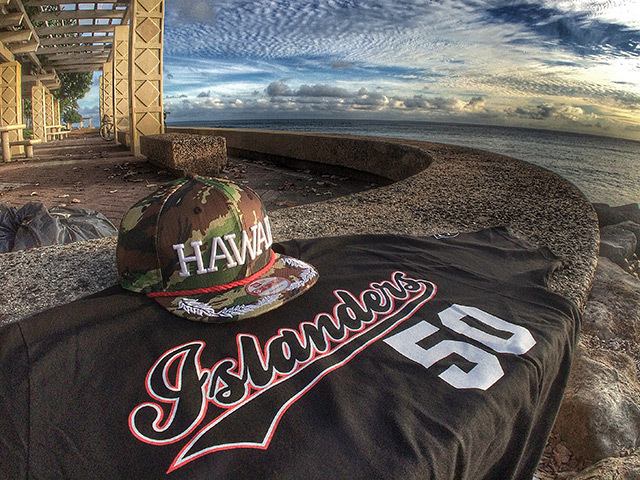 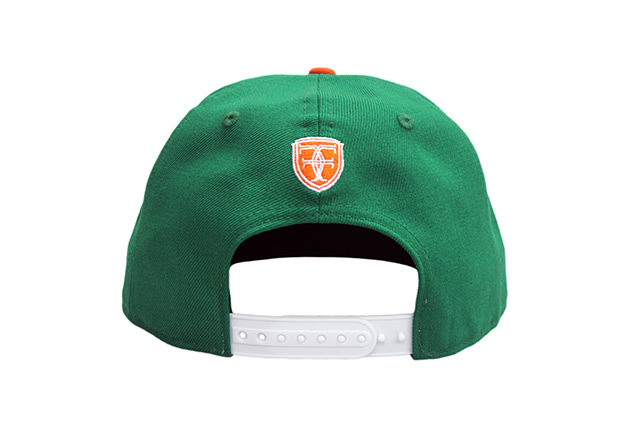 Tomorrow we will be releasing a two-piece pack, which consists of an ‘Āina snapback and an Islanders tee. 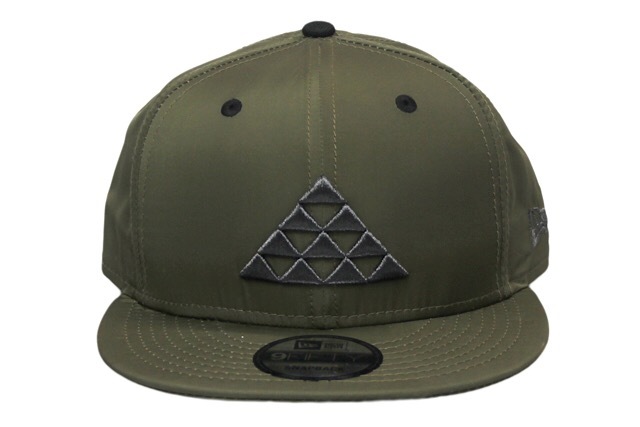 This is a Tier Zero release, which represents some of our most detailed and technical projects releasing at select retailers. 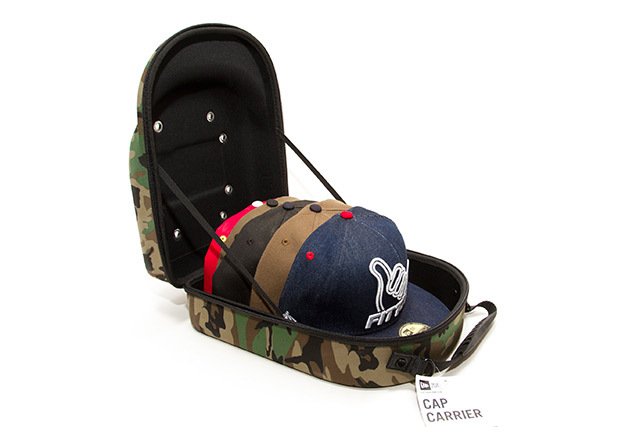 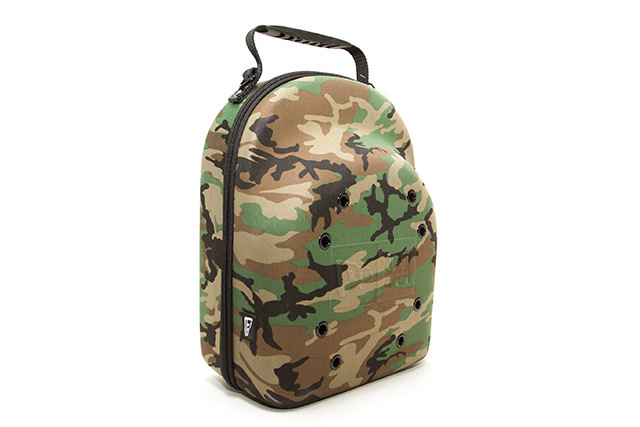 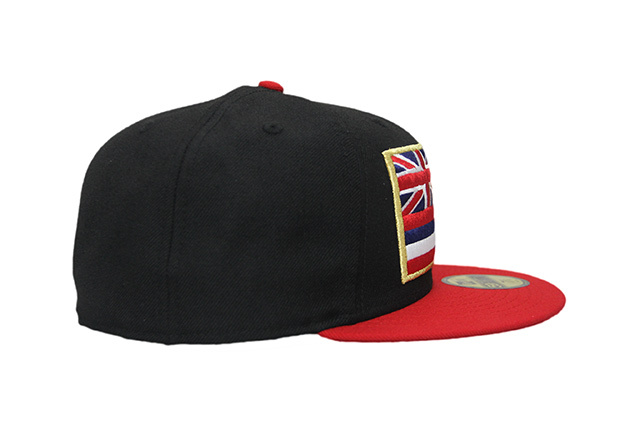 Blue Hawaii Surf will be the exclusive carrier of this pack aside from our physical and online stores. 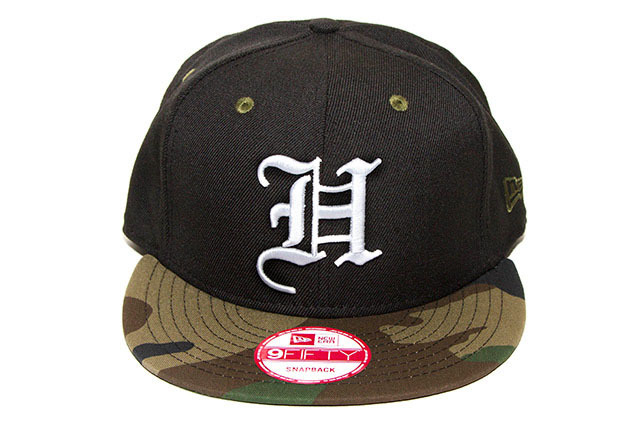 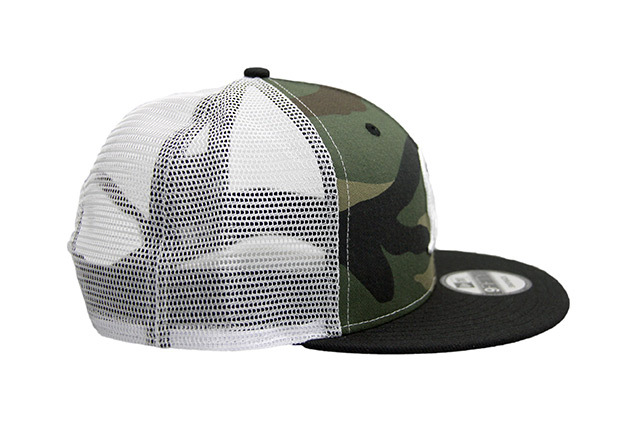 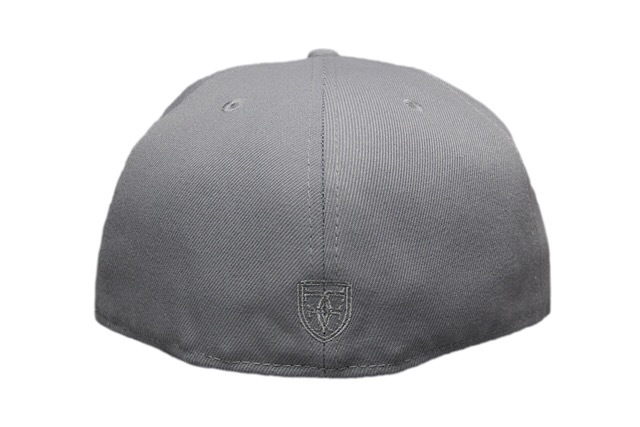 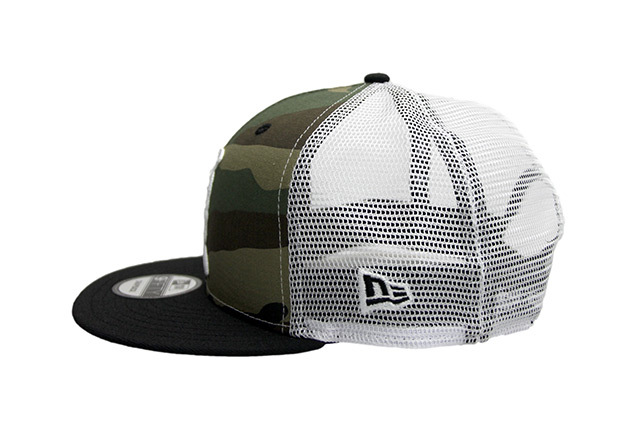 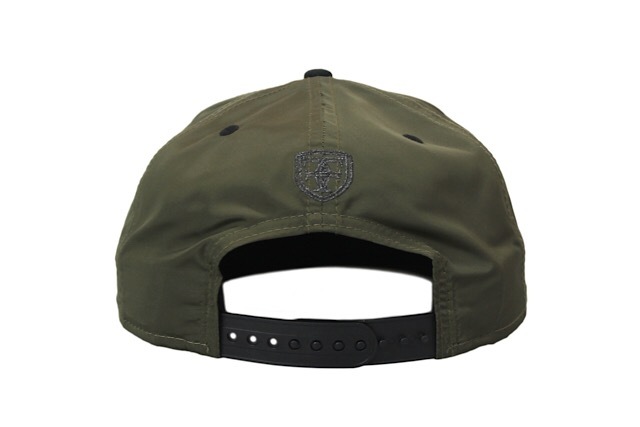 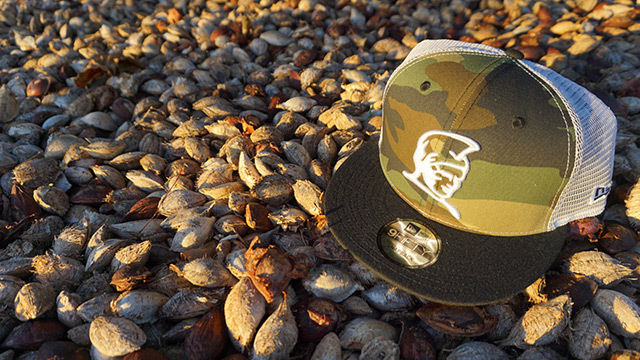 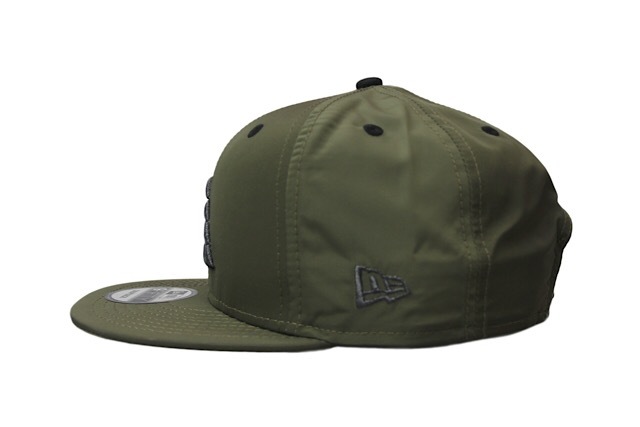 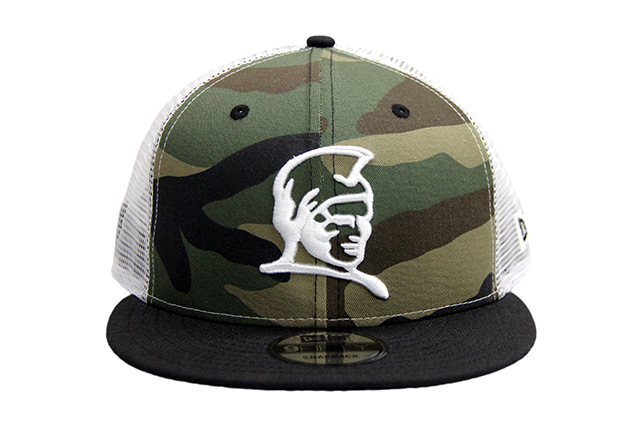 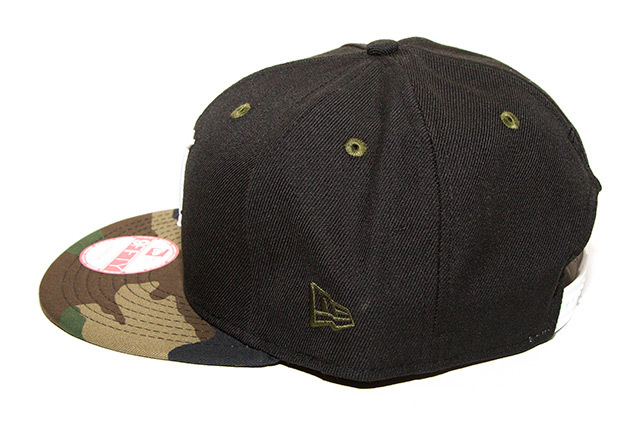 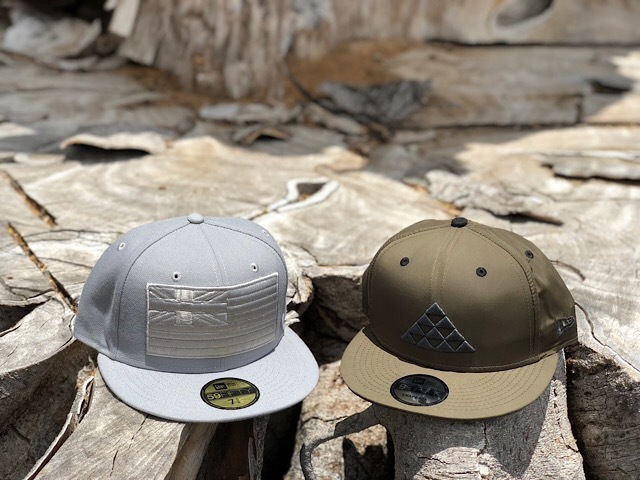 Dubbed the Alpha Sierra Delta ‘Āina, this snapback features a camouflage pattern printed on premium, water-resistant, Denier PVC fabric making up the entire crown and visor. 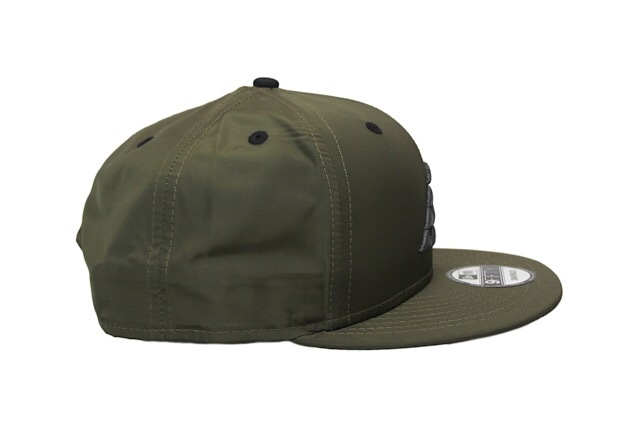 This material is widely used in the military for its durability and heavy weather resistance. 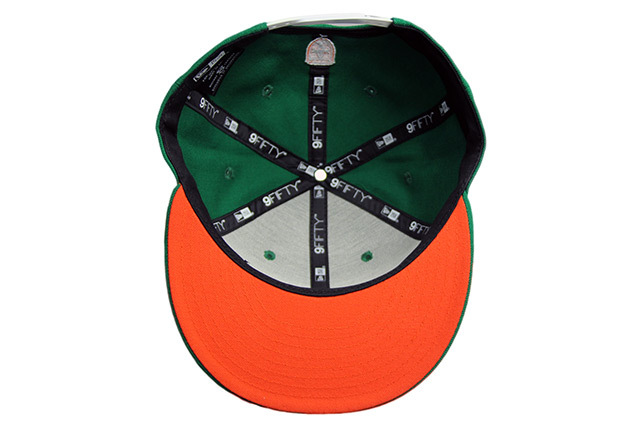 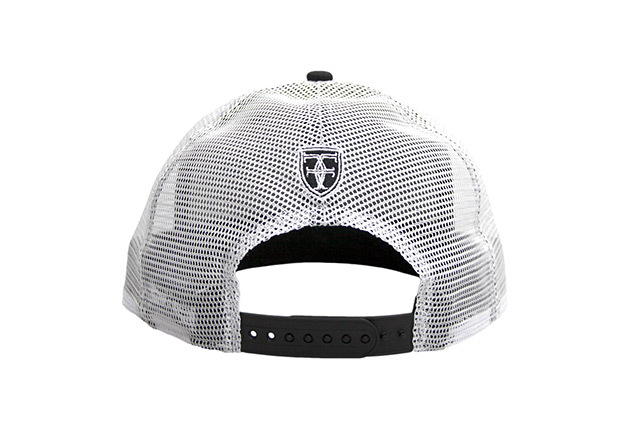 The front logo is embroidered in white, along with the visor leaves and back crest. 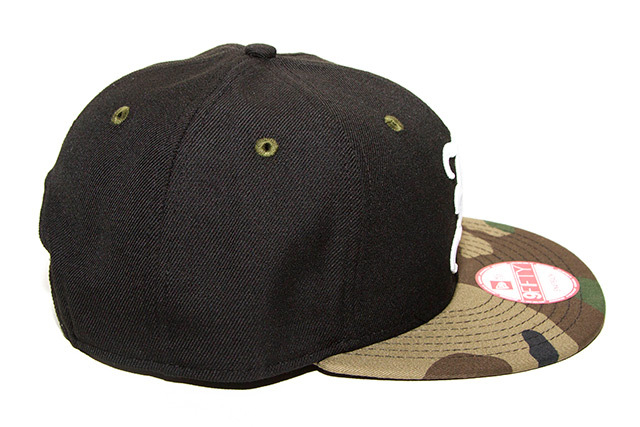 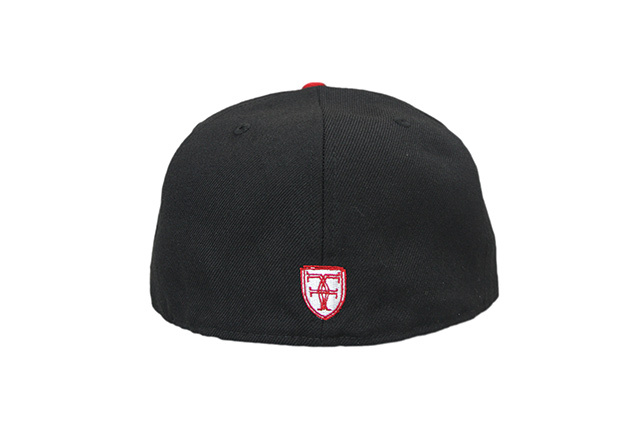 The side New Era logo, side crown, and eyelets are all done in black. 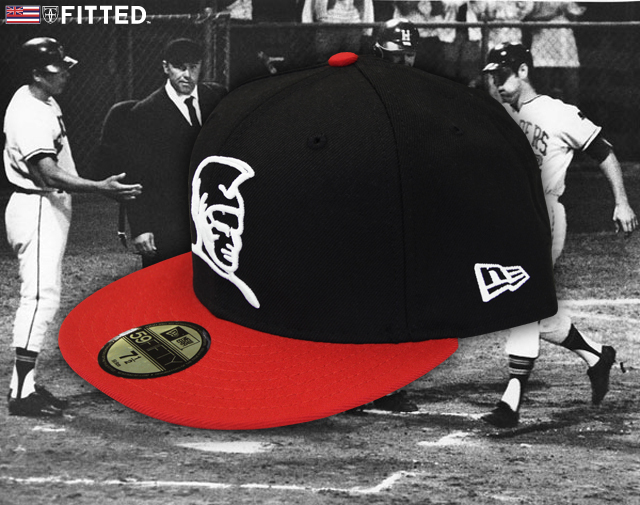 A red rope and inner sweatband add a nice contrast to the rest of the hat, as does the white snap enclosure around the back. 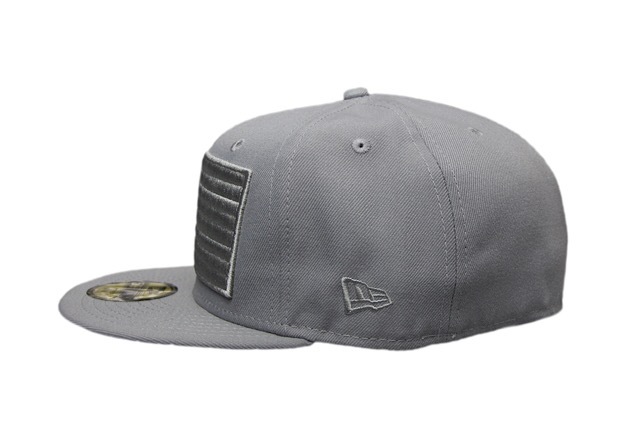 The state seal is featured on the inner satin liner and completes the look. 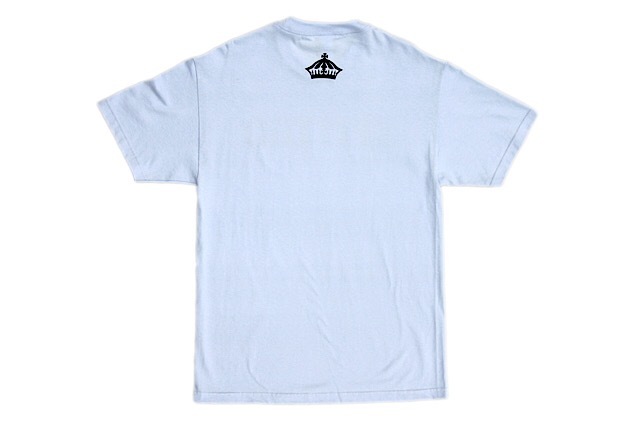 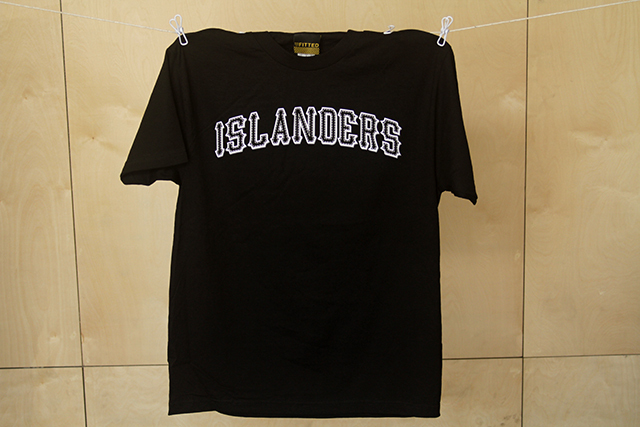 The Islanders tee provides the perfect complement to the Alpha Sierra Delta ‘Āina. 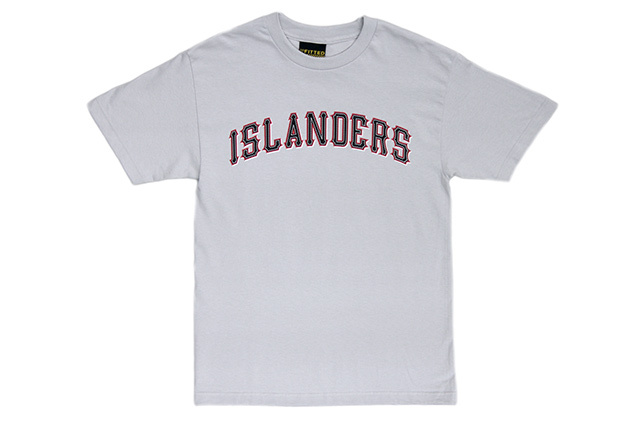 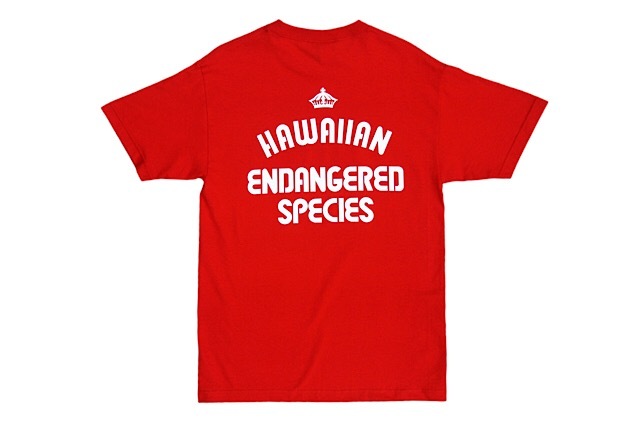 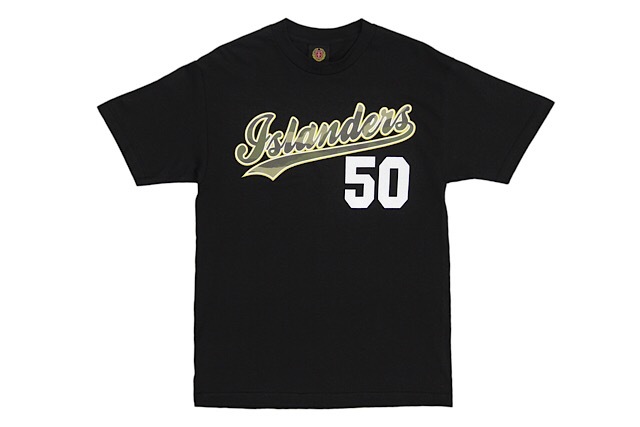 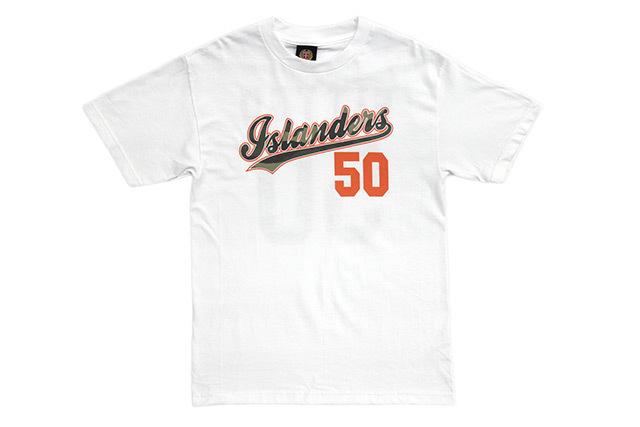 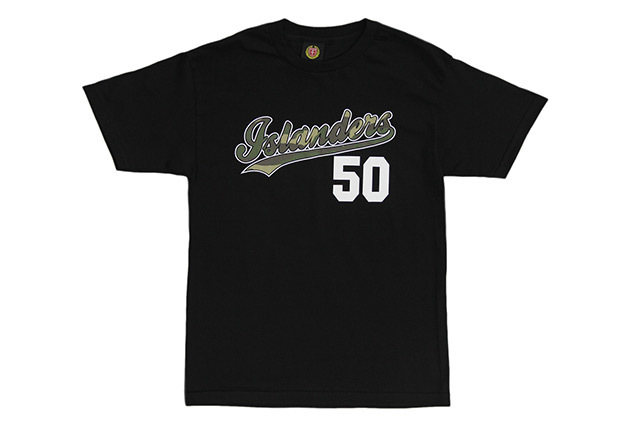 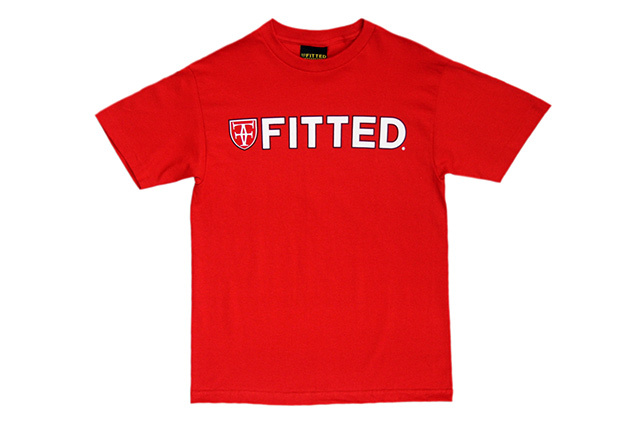 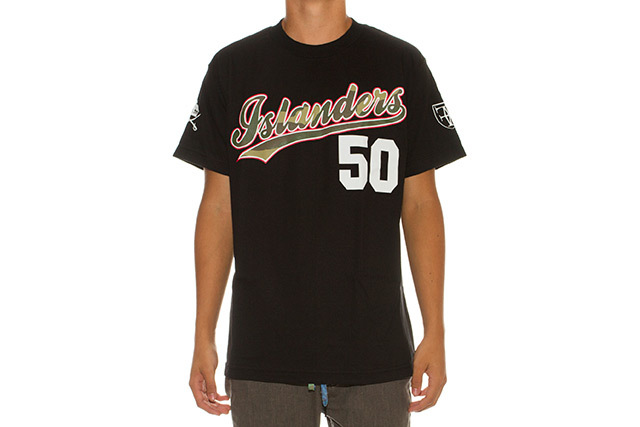 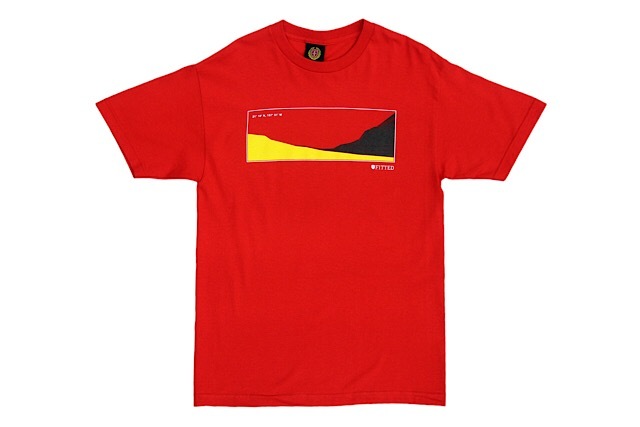 Printed on a black tee, the front “Islanders” type is seen in black with a white and red outline, along with a white “50” underneath. 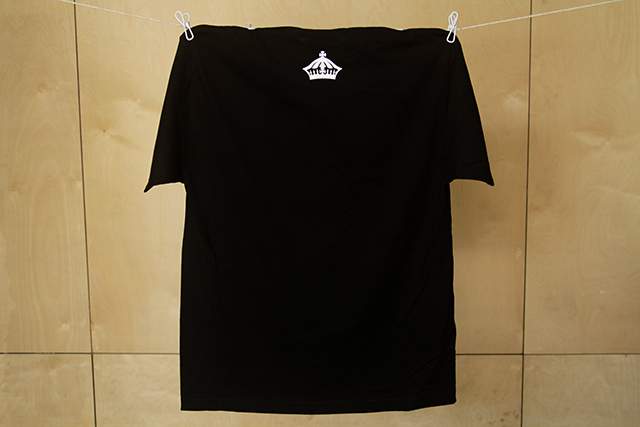 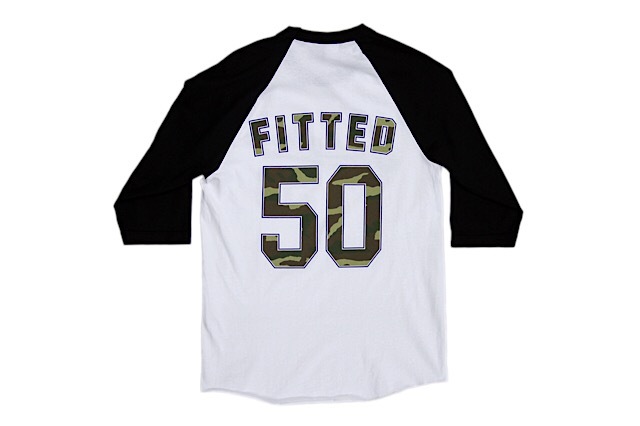 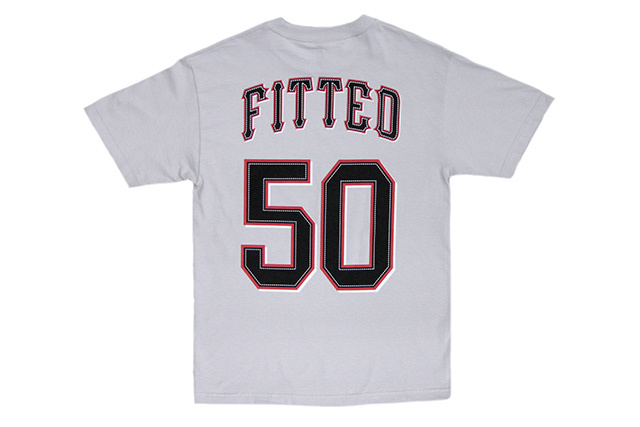 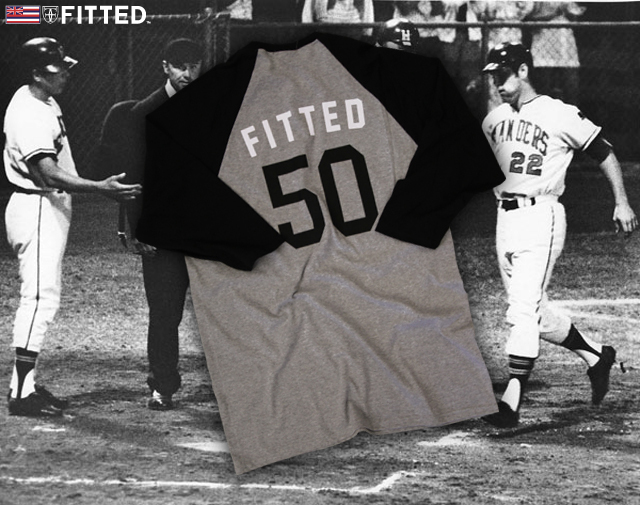 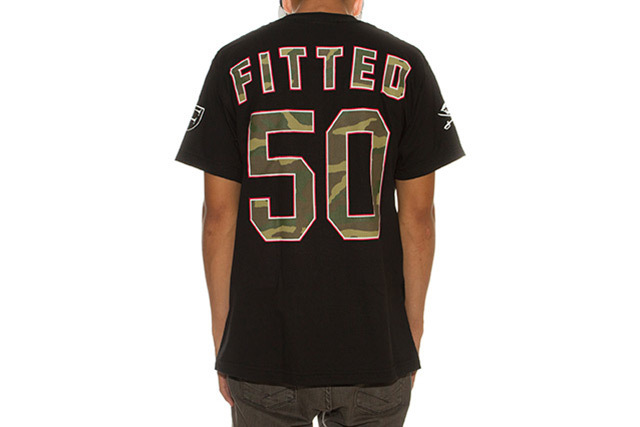 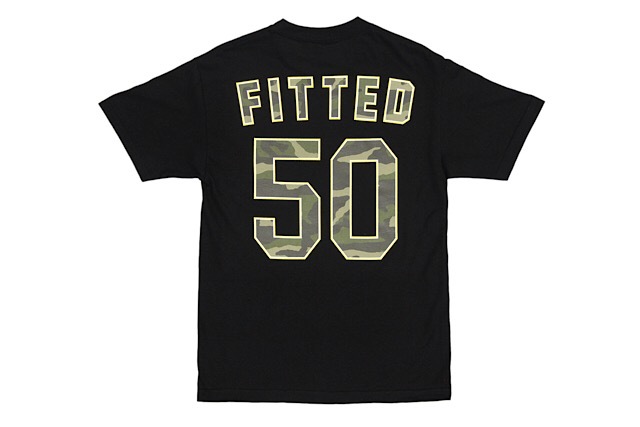 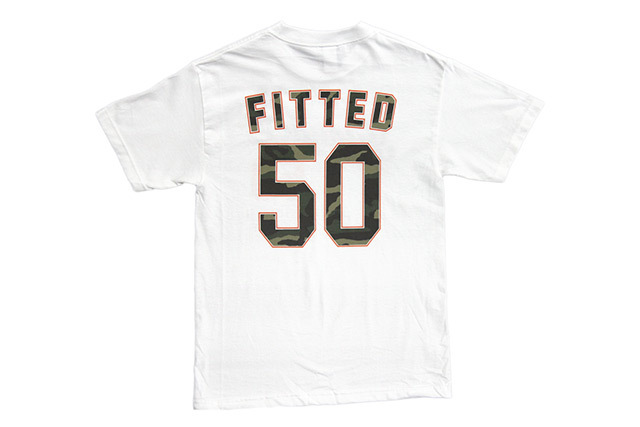 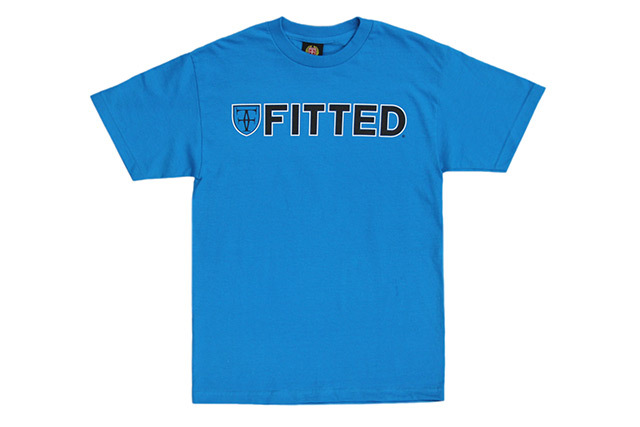 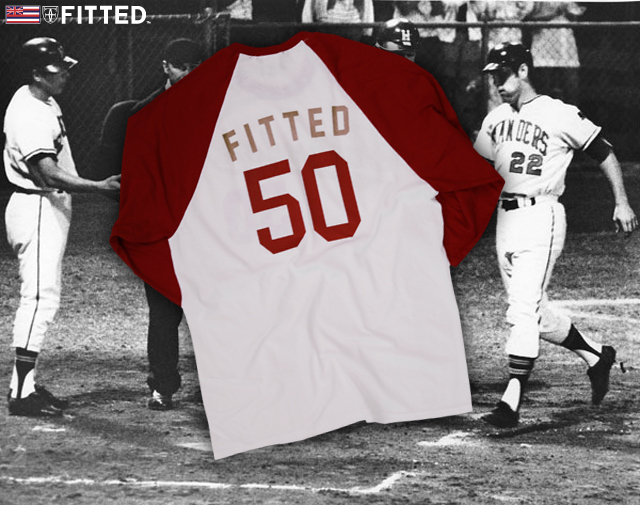 The back sees a large “FITTED” and “50” using the same outline treatment. 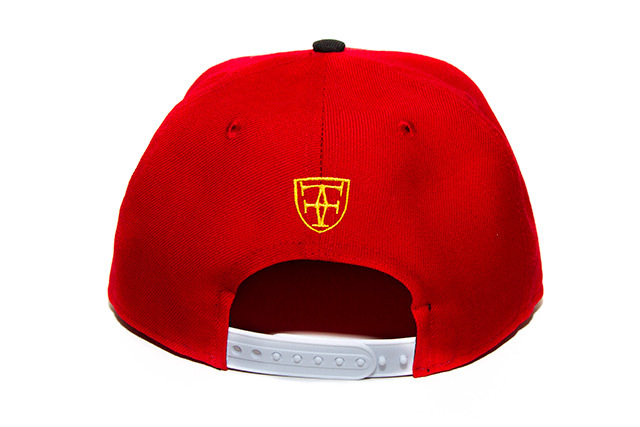 The left and right sleeves feature the FITTED crest and crown/swords logo, respectively. 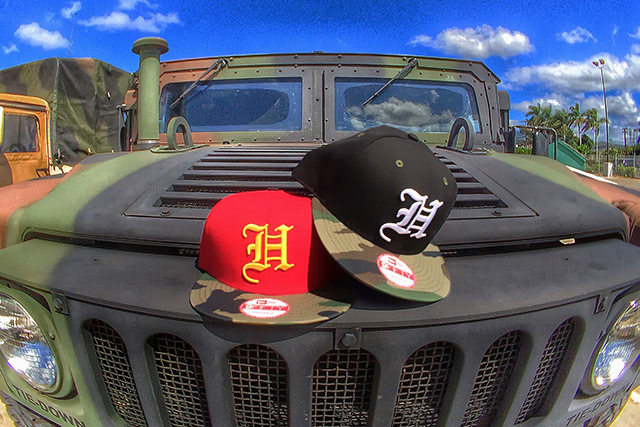 Both the hat and tee will be available at our physical shop, while our online shop will only have the hat. 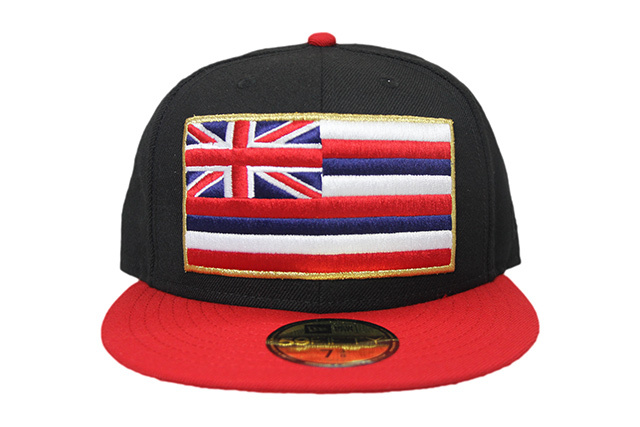 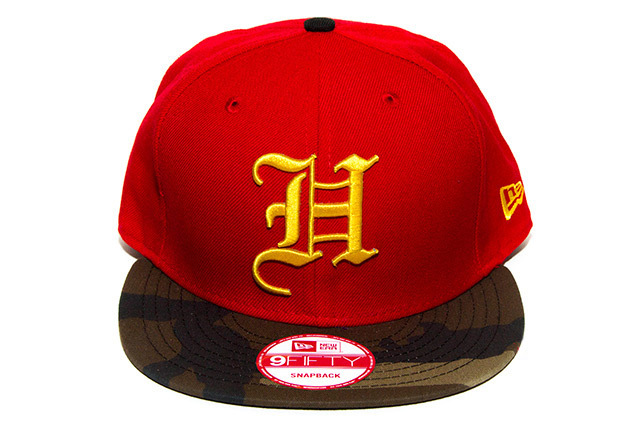 Blue Hawaii Surf will also carry both the hat and tee. 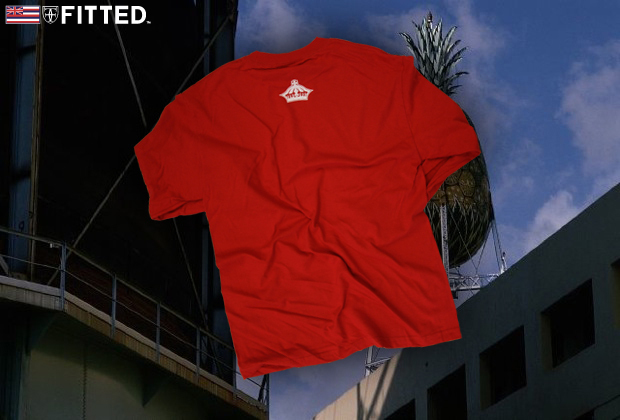 Please contact them for their own detailed release information. 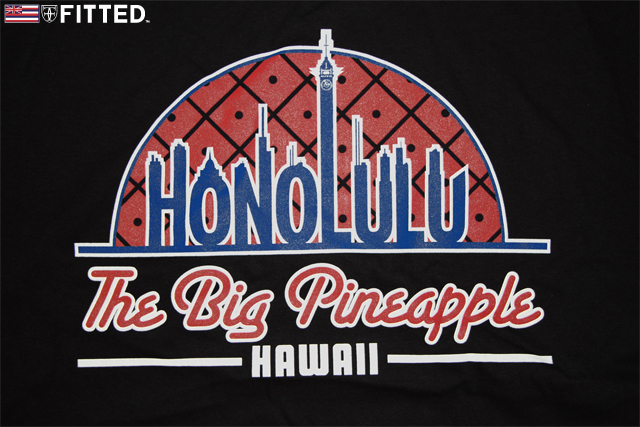 This Saturday’s release features a brand new graphic called The Big Pineapple, a nod to The Big Apple (when the East is in the house). 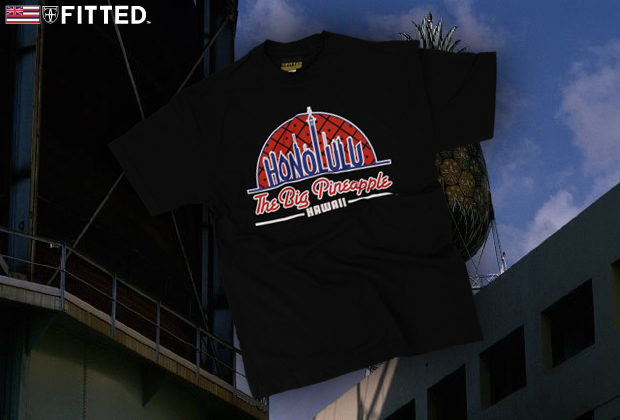 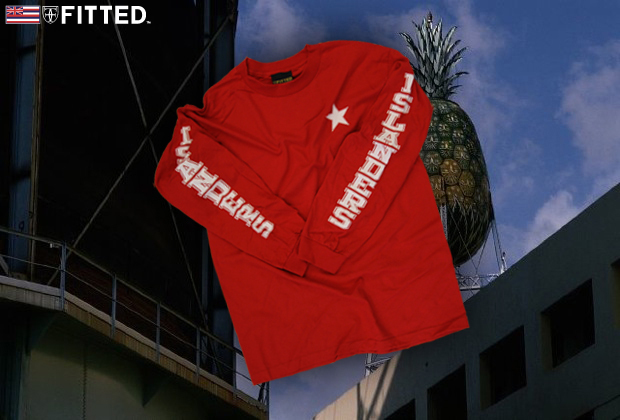 The front features a graphic of a close-up of a pineapple, with the Honolulu skyline which spells out Honolulu dotting across the horizon in blue, right beneath that is The Big Pineapple in red with a white stroke. 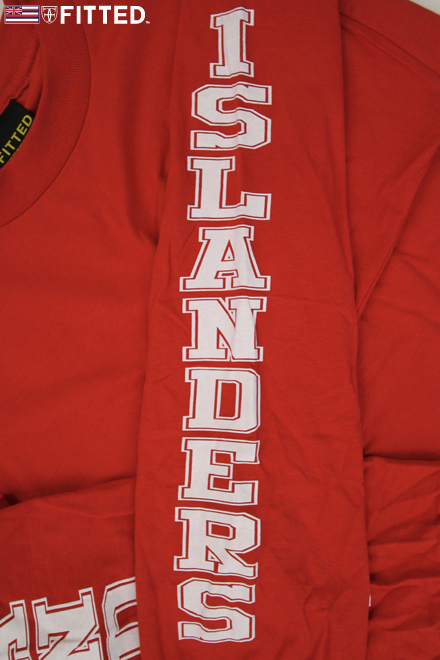 Next up is an all red long sleeve tee with Islanders in white on both sleeves and a single white star which represents the 50th State, backside features a white crown.